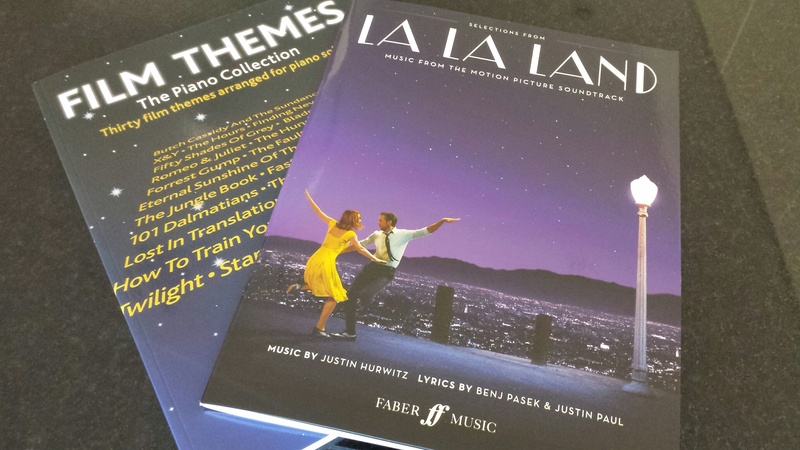 Many thanks to all those who took part in the weekend competition; the prizes are a copy of Faber Music’s new Film Themes: The Piano Collection, and the music to La La Land. CONGRATULATIONS! Please send your address via the contact page on this blog, and the copies will be on their way. You can find out more about La La Land and Film Themes: The Piano Collection by clicking on the links. I am literally jumping around the kitchen…..thank you so much. Can’t wait to get stuck into the la la land pieces.